After testing this app, we like the new features and design, but it still packed up, freezing not only the screen and app, it required a full reboot of my phone before I could return to FPV navigation and image framing. 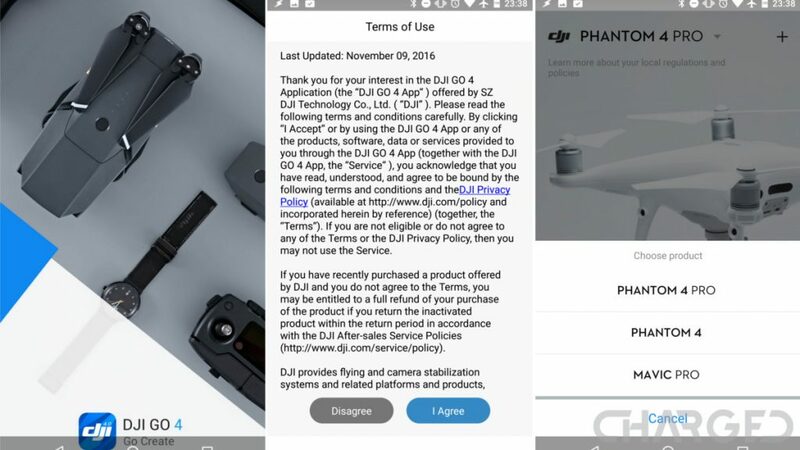 The older DJI Go app did the same thing a short time later in the flight, so we’ll accept the issues as part of the process. 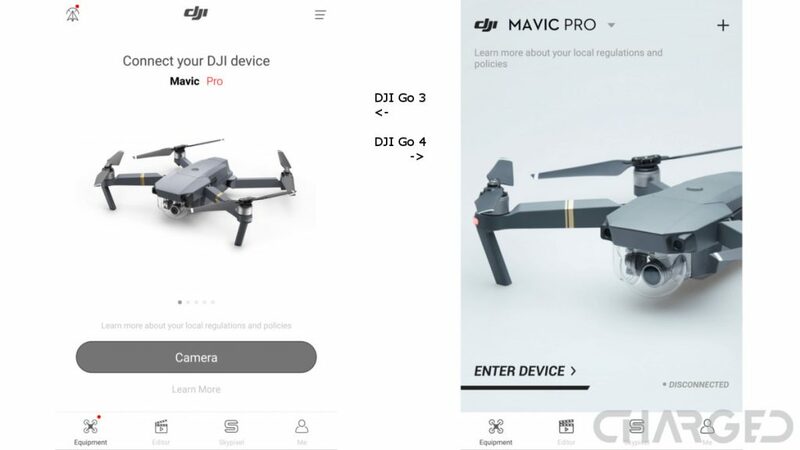 Speaking for myself, DJI, I’d rather you drop frames in the FPV video stream than get locked up trying to produce every frame. Also really wanted to see adjustable video cache sizes, 2GB is not sufficient when you can be in the air for over 20 minutes recording 4K video. Next time will be better, right?